Dsoedean is a fresh new sound in the St. Joseph, Missouri area. Their clean sound and catchy songs make them stand out from the crowd. The On An Edge EP comes on the heels of the band’s last release, Send A Sign. 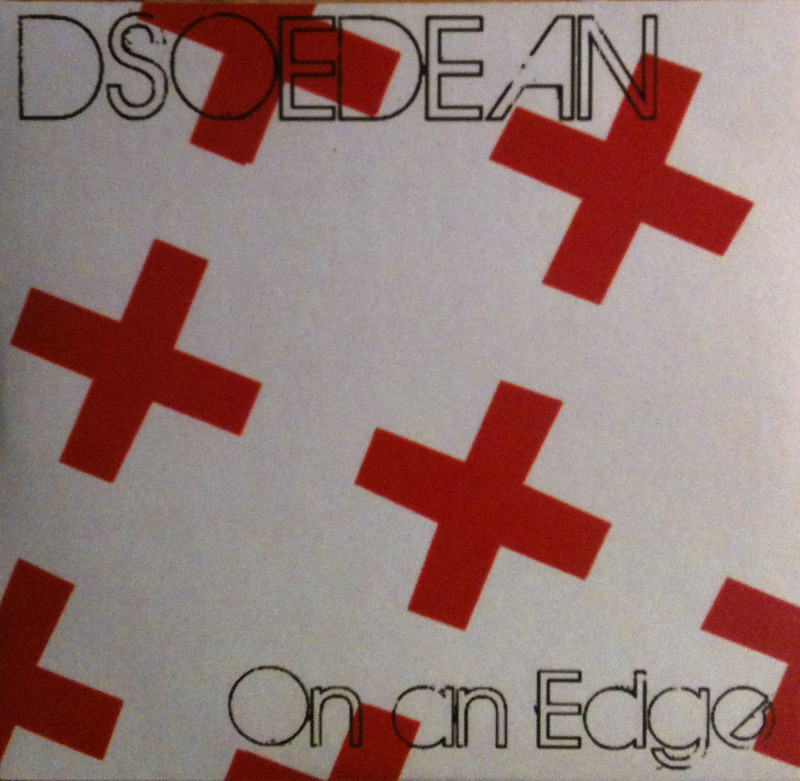 One An Edge was released in what must have been only weeks after Dsoedean’s first EP started circulating. The disc features four songs and runs about 13 minutes.The album matches the strong song from the first EP. Songs like “Signals in the Smoke” and “Under Toe” could be taken as a couple good ideas pulled off well but songs like “Shuffle Your Feet” and “Climb The Fence” prove those songs were no illusion. The clear highlight is the opening track “Shuffle Your Feet.” You know those guitar riffs you can’t get out of your head? It has one of those. The song starts with a fast tempo and an almost Operation Ivy-ish beginning before busting into an Modest Mouse style set of lyrics. The song then gets to the anthemic chorus of “shuf-shuf-shuffle your feet” that begs to start a sing-along in a late-night bar. “Climb The Fence” is another song with a big chorus(” c’mon, let’s climb the fence, c’mon and take a chance”) could be interpreted many different ways but it seems as if the band is attempting to climb the fence themselves. On An Edge ultimately leaves you wanting more; just like an EP should. To buy the album go to their site at reverb nation. This entry was posted in 250 word album reviews and tagged 250 word album review, Dsoedean, EP, On An Edge. Bookmark the permalink.